← Christmas Greetings from Gennett! Happy 117th Birthday, Baby Dodds! (12/24/1898). Here is King Oliver’s Creole Jazz Band’s complete April 1923 Session. Featured on these recordings are King Oliver & Louis Armstrong (c), Honore Dutrey (tb), Johnny Dodds (cl), Lil Hardin (p), Bill Johnson (bjo) and Baby Dodds (d). 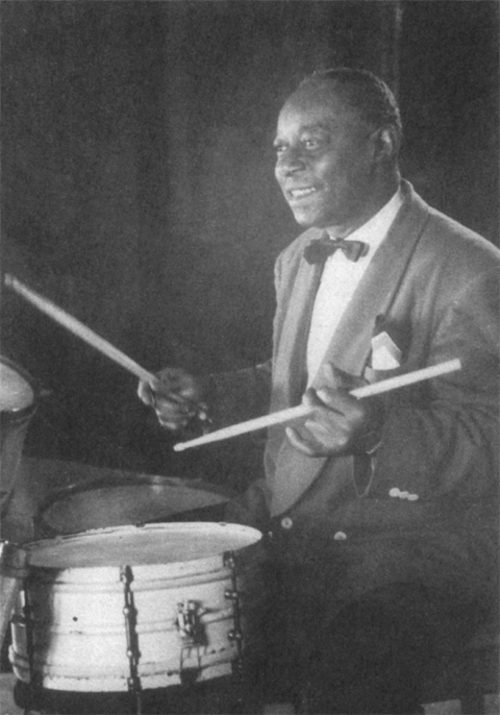 Video | This entry was posted in December, Gennett, Video and tagged Baby Dodds, December, Gennett, Gennett Discography, Gennett Records, King Oliver's Creole Jazz Band. Bookmark the permalink.